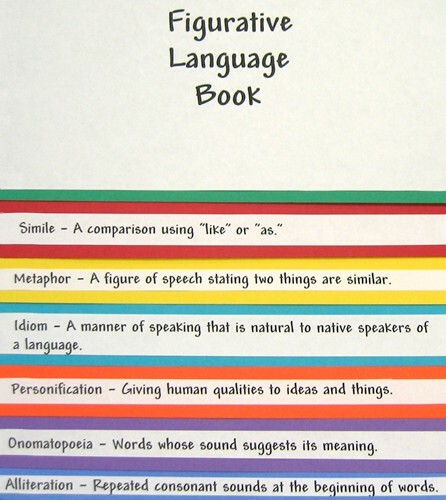 Figurative language can be found in literature and poetry where the writing appeals to the senses. 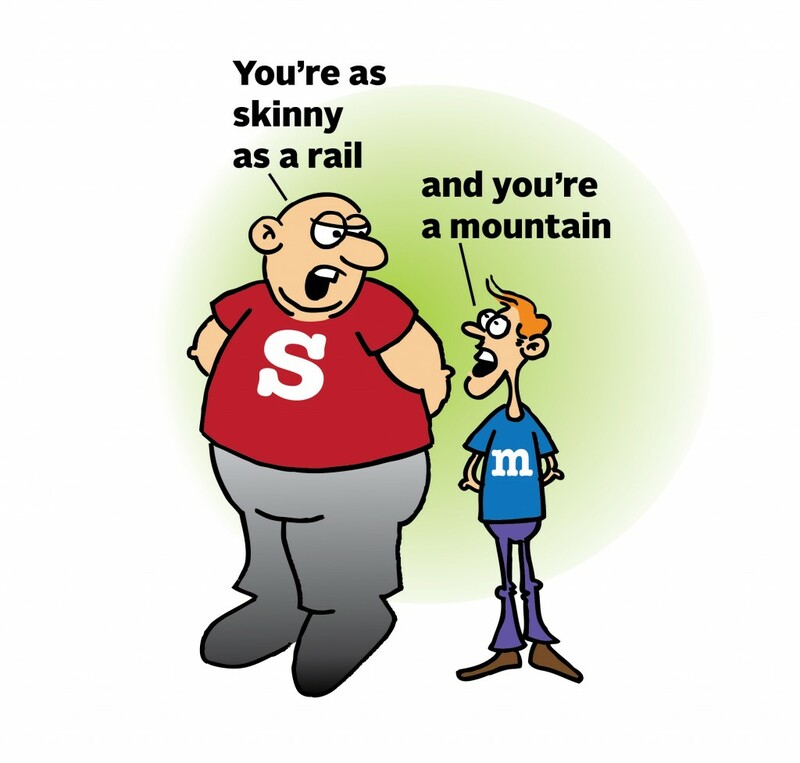 It can do this by giving a word with a specific meaning, by comparing two things in such a way that you find the comparison interesting or by using words that have unusual constructions or sounds. 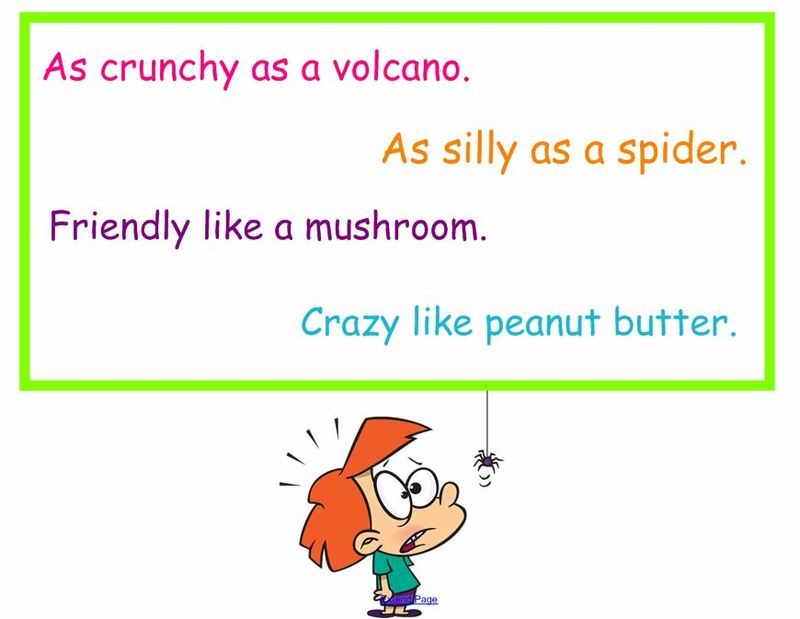 Figurative language is used when you describe something by comparing it with something else. 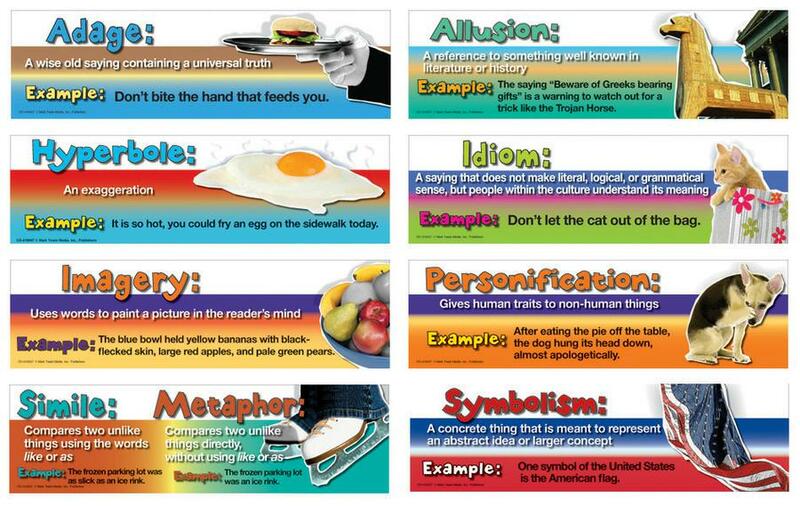 There are few different ways to use figurative language. 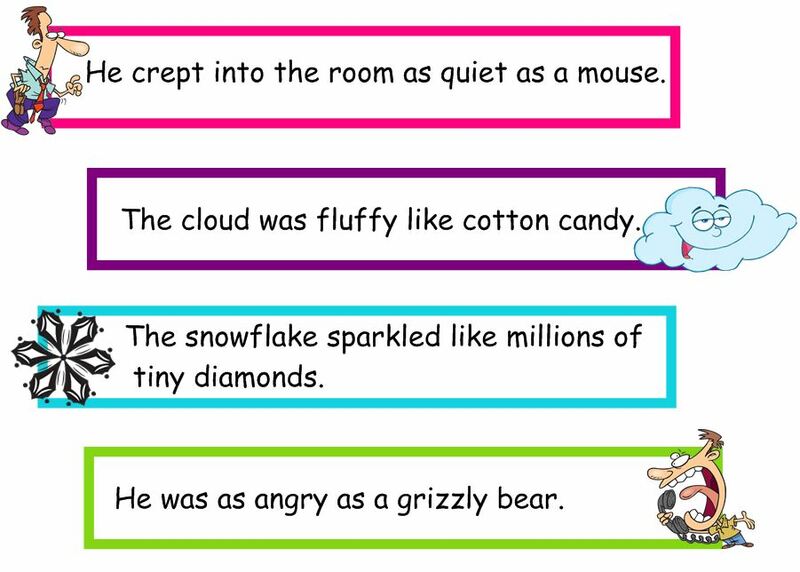 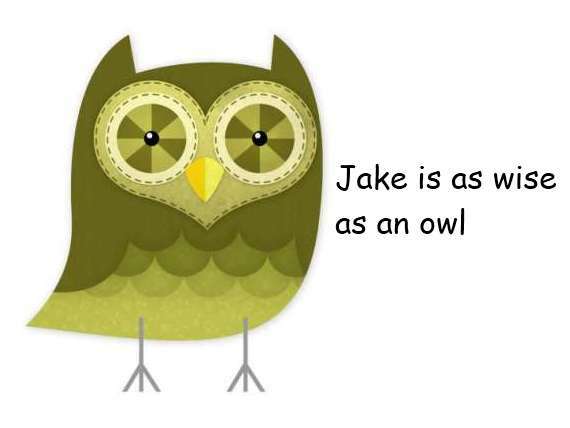 See below for more information and examples of figurative language and how to use it. 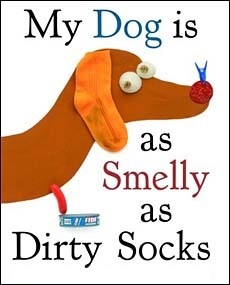 We will be discussing each of them one by one! 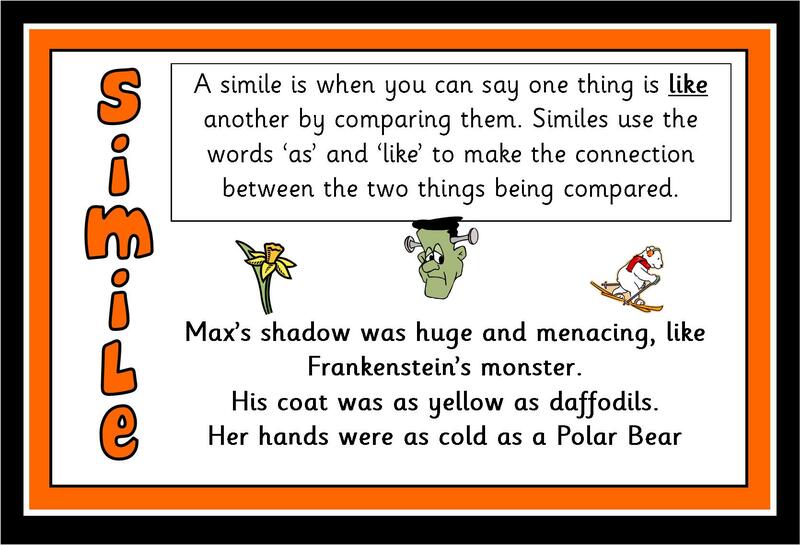 A figure of speech comparing two unlike things that is often introduced by like or as. 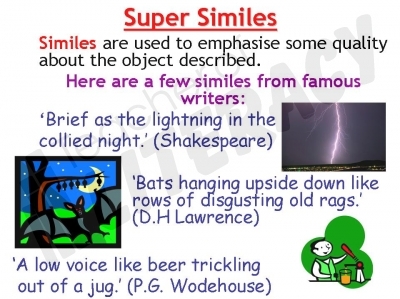 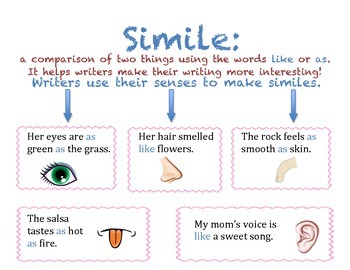 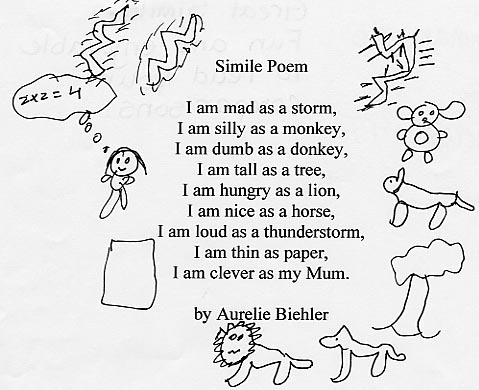 I hope it really helps you out in understanding Simile. 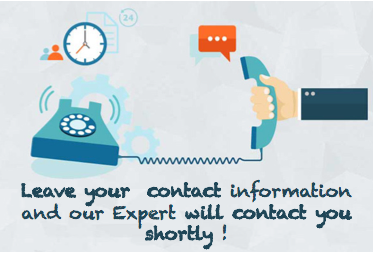 Any questions you can drop by anytime !